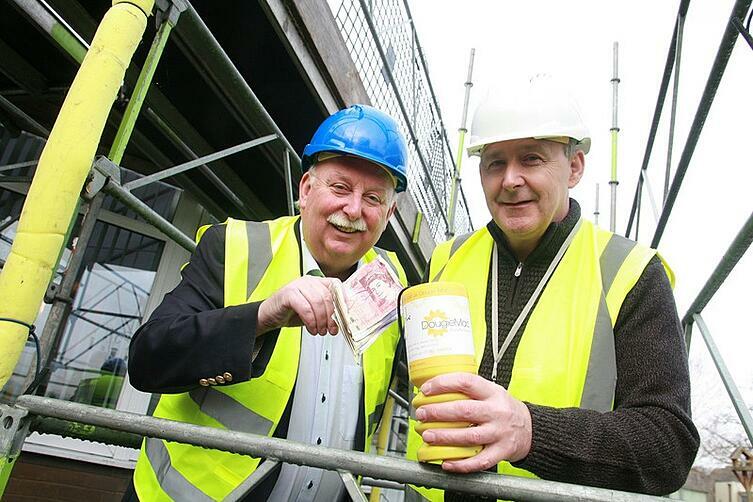 A leaking roof at the Douglas Macmillan Hospice in Stoke-on-Trent has been repaired thanks to support from BCR. 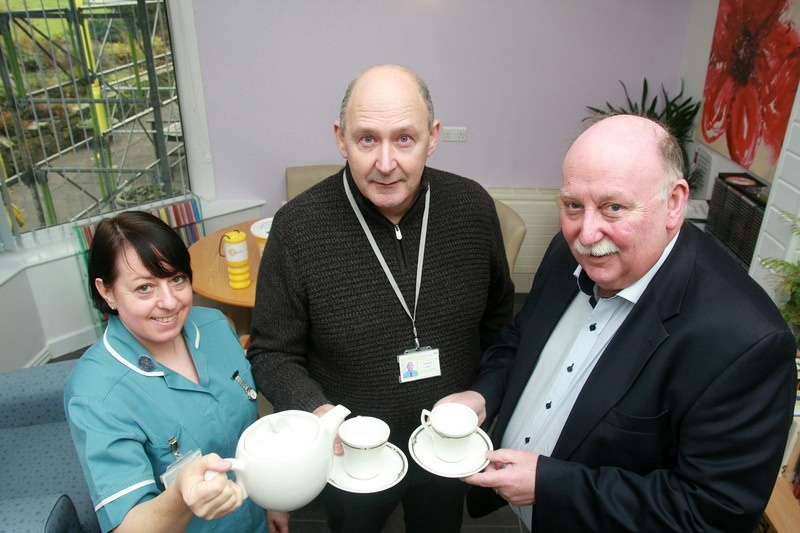 Patients can once again relax in the conservatory overlooking the hospice garden after a presentation from our managing director Phil Wood following another successful charity quiz night. Mr Wood and the BCR team organised a British-themed quiz at Residence restaurant in Nantwich which drew teams of bankers, accountants and solicitors from across North Staffordshire and South Cheshire and helped to raise £400 for the hospice. The conservatory is used as a relaxation area where patients can take time away from the ward and meet their families. It’s now open again after the repairs. Head of Fundraising, Suzi Smith, said: “We’d like to thank everyone at BCR for their ongoing support of the hospice. 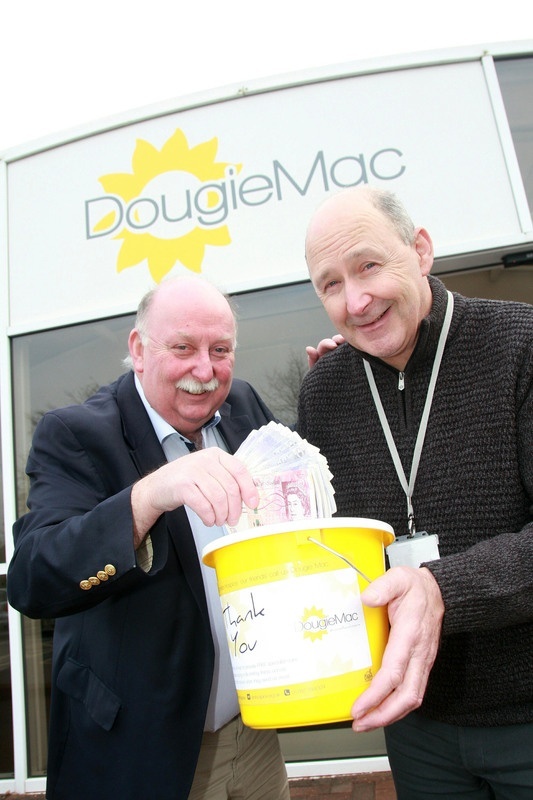 The hospice has a wide range of fundraisers planned for 2018 kicking off with the Dougie Mac 5k race in the grounds of Wedgwood, Barlaston on March 25.